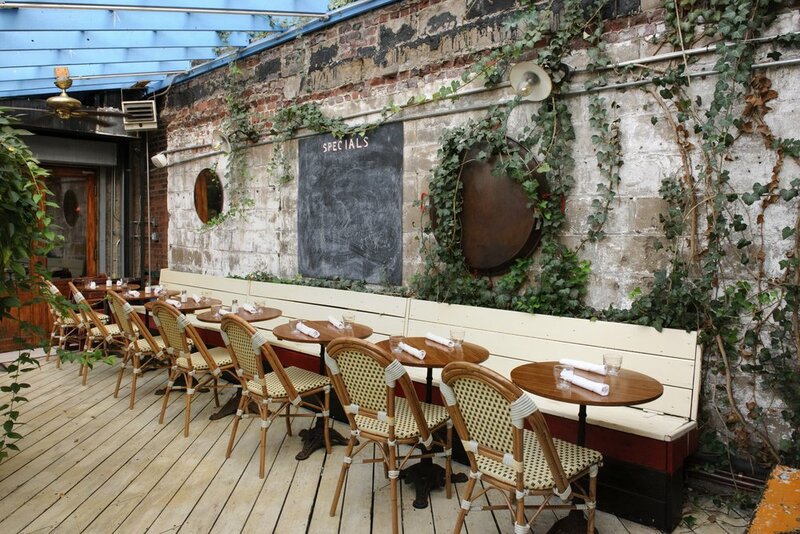 Located in Williamsburg Brooklyn, FADA has been a neighborhood staple since 2002. With its old world charm and friendly staff, FADA welcomes you to the bistro tradition. Join us for live music on Thursday nightS. Host your intimate party at our boat bar or garden. Share our French inspired tapas. Make memories. For large parties and private event requests, please call (646) 291–7889 or email fadaresa@gmail.com.